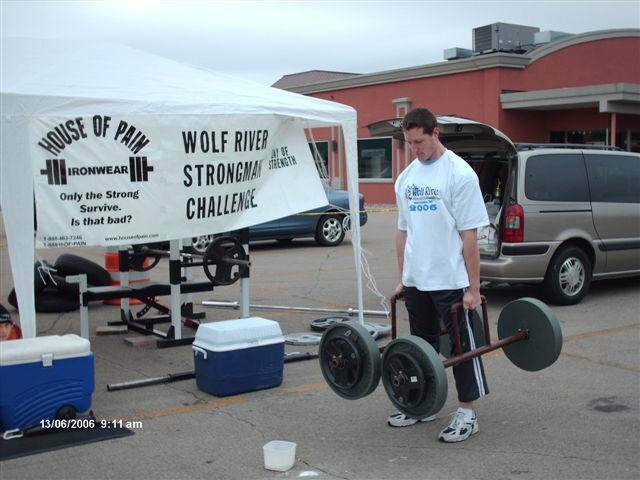 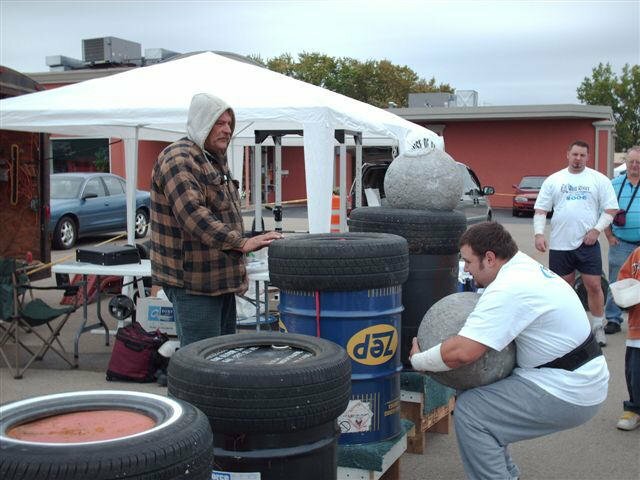 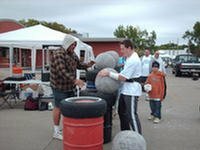 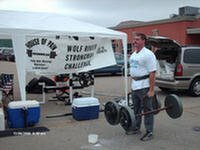 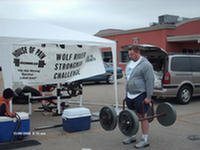 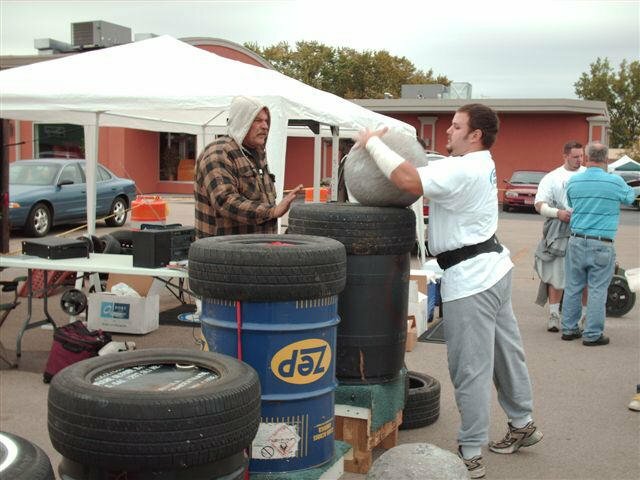 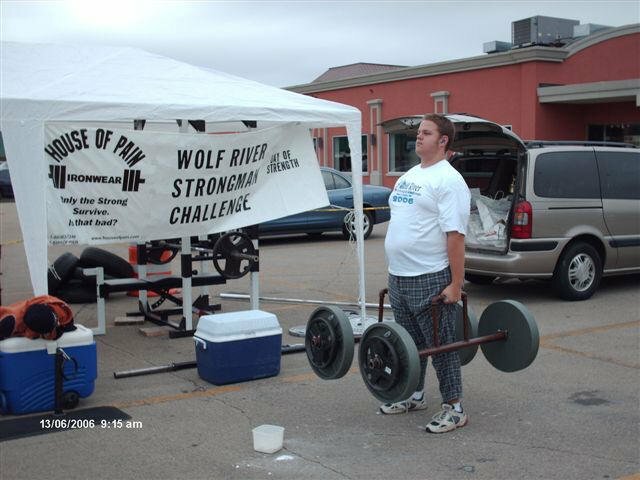 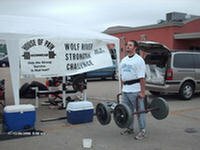 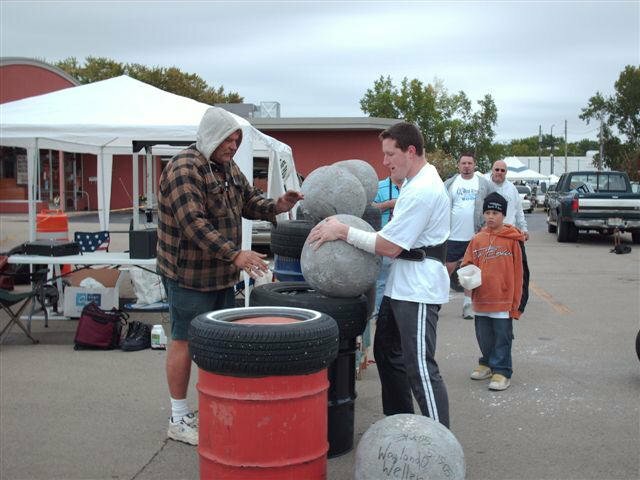 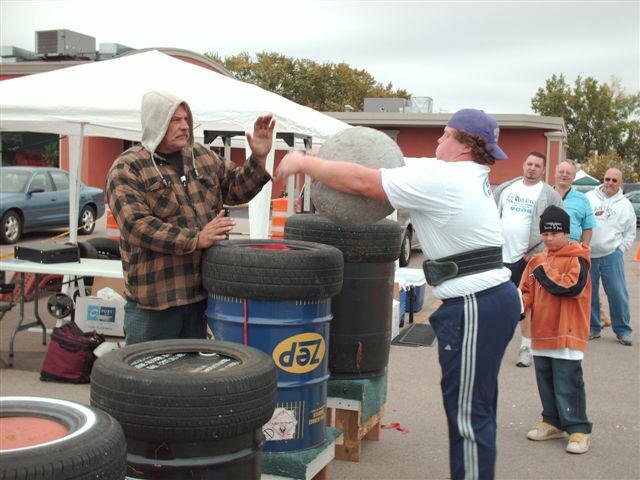 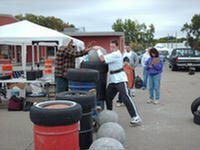 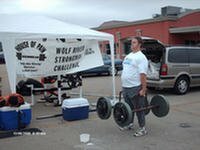 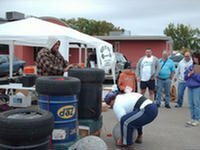 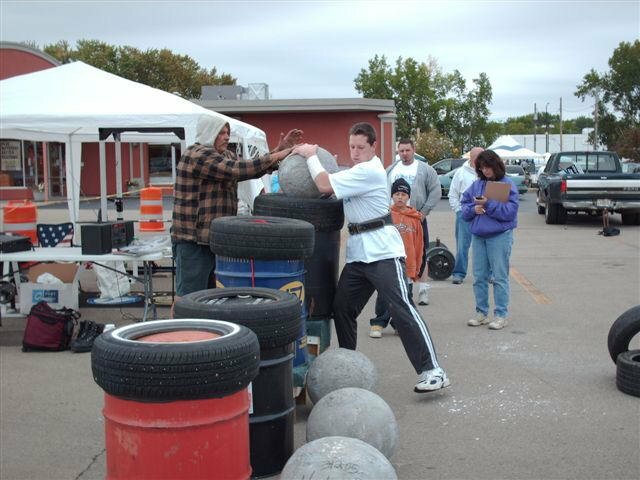 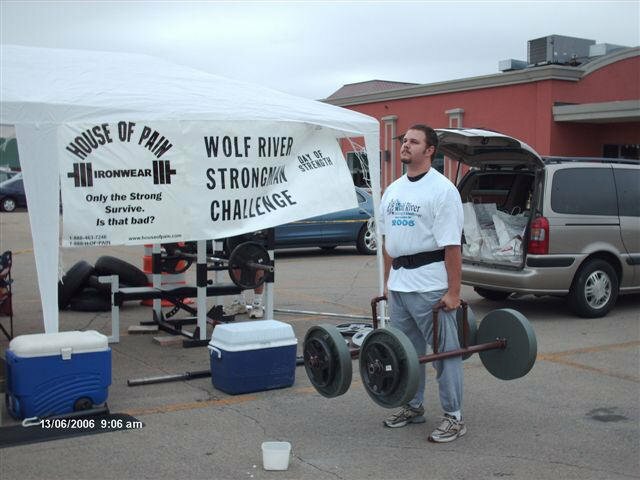 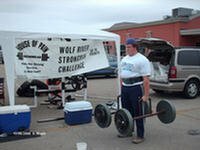 2006 Day Of Strength Strongest Man Contest Pictures! 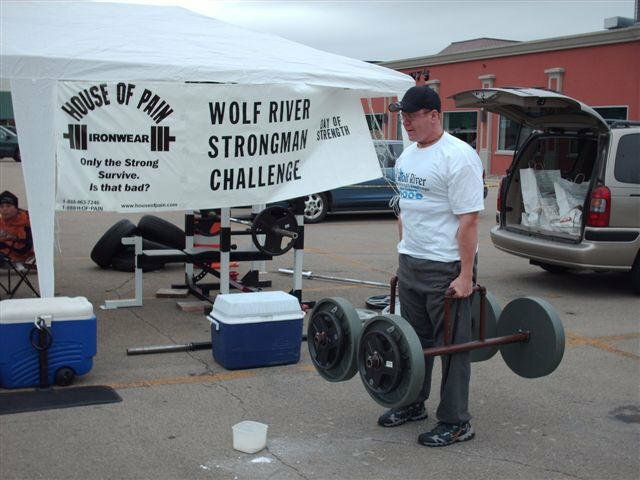 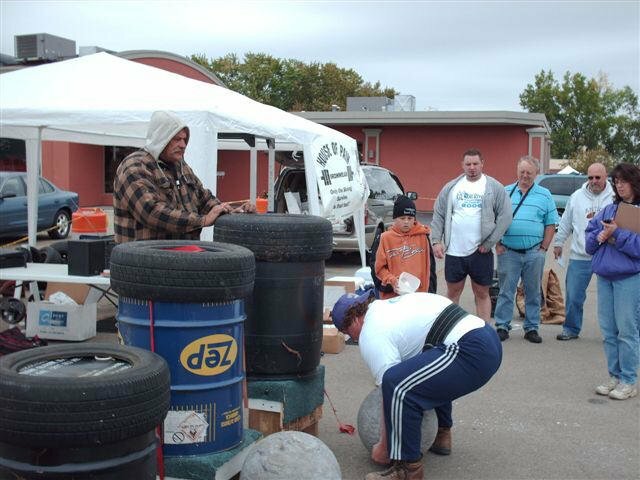 2006 Day Of Strength Strongest Man Contest Pictures. 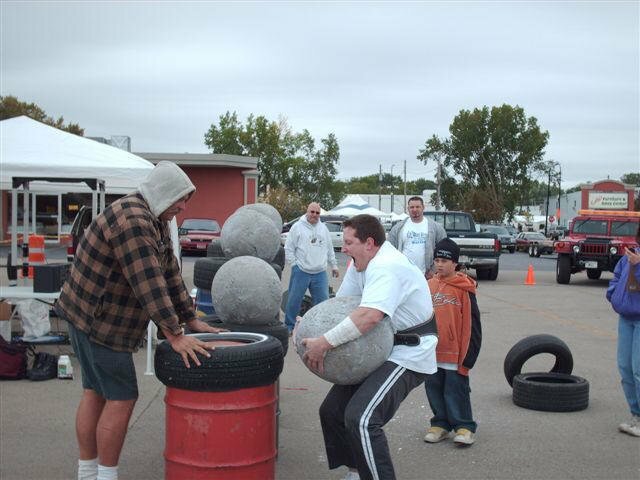 View the amazing lifts from all competitors here!